Katie Benzan (left) was named the Massachusetts Gatorade Player of the Year. The Massachusetts Gatorade Player of the Year finished with 2,153 career points and was a four-time ISL and New England champion with the Bulldogs. Benzan was awarded the ISL MVP and will play basketball at Harvard. 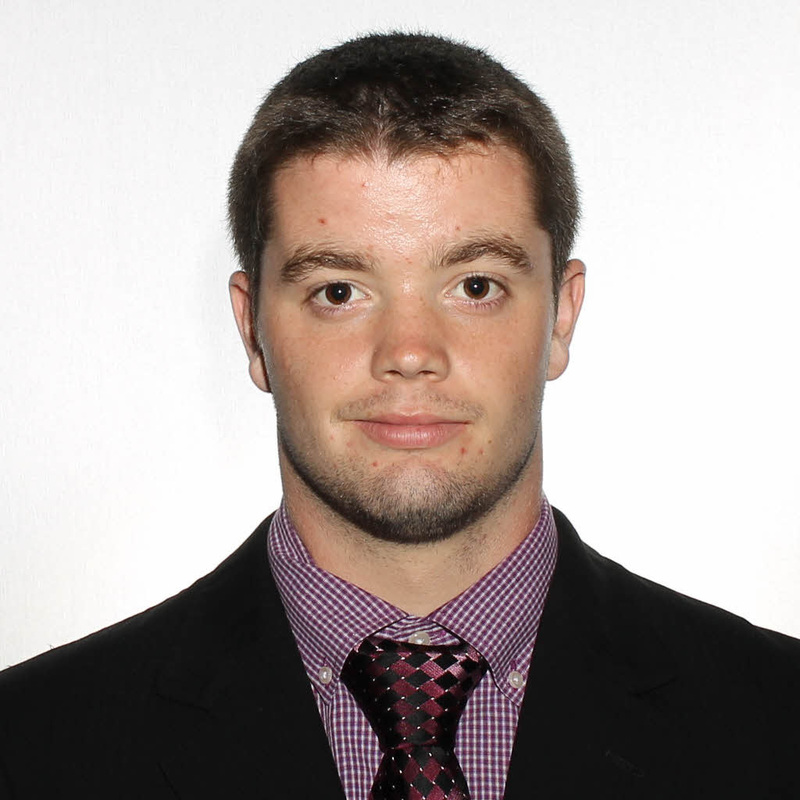 The ISL Keller MVP as a junior, Carreau had 34 goals and 37 assists this season. In his three varsity seasons, the left wing has 52 goals and 61 assists. The Boston College-commit also plays shortstop for the baseball team. 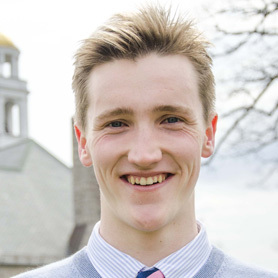 The Bulldogs’ junior co-captain finished second in the NEPSAC championships. Doyle also won the Division 1 NEPSAC girls’ individual title. She is ranked No. 1 in the US High School rankings and is an All-American. The senior forward led the Dragons to a NEPSAC playoff berth. 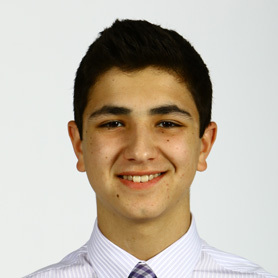 Gregoire finished with 20 goals and 39 assists, and his 2.36 points per game average led all New England Prep schools. He will play at Harvard. The senior finished the ISL campaign undefeated and placed second at New Englands. 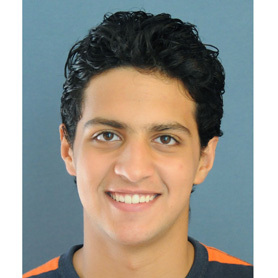 Ibrahim was awarded the ISL MVP and has been playing for the Egyptian national team since he was 14. He will attend St. Lawrence. The three-time All-Scholastic is a four-time Class A All-New England selection and three-time New England Class A event champion. 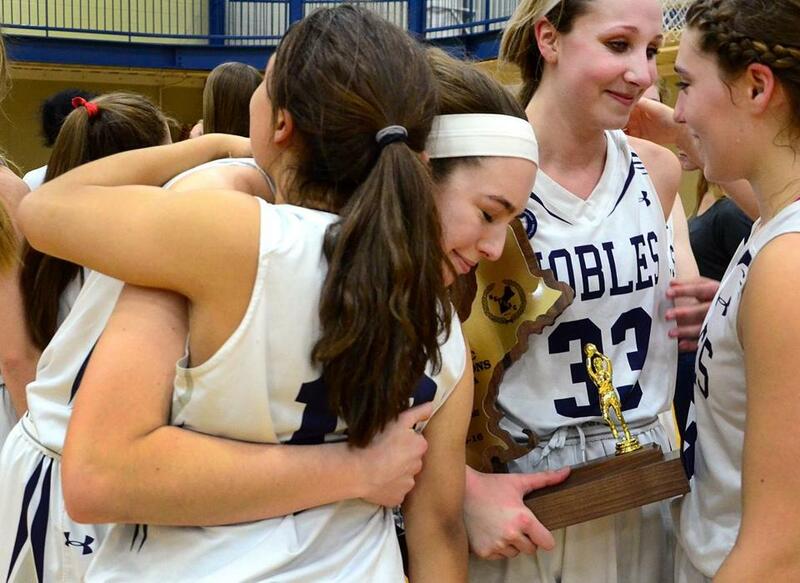 The senior helped lead Nobles to its 13th ISL title in the last 14 years. The senior goalie was named the Division 2 NEPSAC Player of the Year and helped guide the Dragons to the NEPSAC Division 2 title. 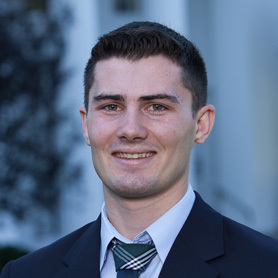 Larcom was on the gold-medal winning US under-18 team and will play hockey at Harvard. The two-time ISL MVP led the Bulldogs to a 31-1-1 record and the NEPSAC title. Lonergan tallied 67 points on 30 goals and 37 assists and was named NEPSAC Division 1 Player of the Year. She will play hockey at Boston College. The senior point guard led the Bishops with 13 points, 6.5 assists, and 4 steals a game. He was the ISL Player of the Year and New England Class B Tournament MVP. Ndugba will play basketball at Bryant. Pierpont is a three-time all-league and all-New England selection in the giant slalom. The senior was the captain of the five-time defending ISL champions. He also plays football and is captain of the lacrosse team. The senior only lost twice, finishing with an overall record of 76-2. In ISL competition, Tedesco never lost (41-0). He is a three-time New England Tournament champion and All-American. He will wrestle at Maryland. Just a sophomore, Brown not only earned EIL MVP honors but was also named to the All New England Class B team. The guard averaged 16.2 points and 2.7 assists per game while shooting 41 percent from behind the arc. Hulst finished her senior year with 25 goals and 27 assists, pushing her over 100 points for the past two seasons. Berwick went 11-7 this winter and won the EIL title. The team captain, Hulst also earned All-Star honors as a junior. The junior went 8-0 in the EIL and led her team to an 11th place finish at Nationals in Division 1 and sixth place at New Englands. Jacobs is ranked No. 22 in the country in her age group and was the EIL MVP. 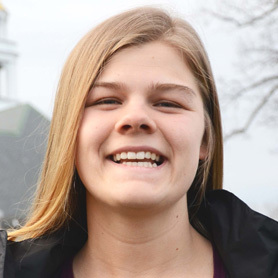 The Bowdoin-bound senior won four gold medals for Berwick this season, taking the 200 and 500 free titles, along with the 200 and 400 free relay titles. He also set EIL records in the 200 and 500 free, and the 200 free relay. The EIL Player of the Year and Class C All-Star averaged 25.8 points per game. Mullen had 543 points on the season, including five games over 30. She made 84 3-pointers and was an 85 percent shooter from the foul line. 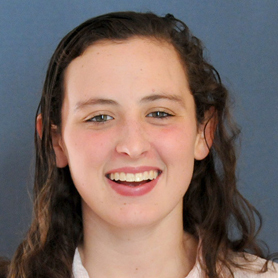 The junior took Swimmer of the Meet honors at the NEPSAC championships after winning the 50 free and 100 free titles. Wallis was the EIL MVP and has been on both the US Junior National and National teams. The three-time EIL champion and national qualifier finished his career with a 102-16 record. Weiss was 33-3 this season and was awarded his second EIL MVP. He placed second in the New England Prep championships. The sophomore guard averaged 12.6 points and 8.7 rebounds per game and was named the Division 1 GIL MVP. Castro helped lead the Sentinels to a NEPSAC Class D title and was selected to the NEPSAC Class D All-Star team. The senior guard averaged 18 points and nine assists per game. Conroy was awarded the IGC MVP and was named a NEPSAC All-Star for the third time. She is a 1,000-point scorer and four-time IGC League All-Star. The 5-foot-10-inch guard averaged 19.6 points and 4.3 assists per game. Edry, a junior, was the Mass. Bay Independent League co-MVP and an MBIL All-Star. With a year to go, he has 535 career points. The junior guard and Mass. Bay Independent League co-MVP averaged 12 points, 5.6 rebounds, and 4.7 assists a game for the MBIL champion Cougars. He also plays goalie on the soccer team and ultimate frisbee. Boys’ basketball — Bancroft: Emmanuel Bangandozou. Beaver Country Day: Shandon Brown, Keyshaun Jacobs, Kyle Padmore, P.J. Tucker. Concord Academy: Phil Ahn. Landmark: Max Olmsted. Lexington Christian: Jude Guerrier, Jake Kakar. Pingree: Griffin Beal, Alonzo Jackson. Portsmouth Abbey: Drew Fonts. Girls’ basketball — Beaver Country Day: Amanda Altman, Maddie Mullen. Berwick: Adara Groman. Dana Hall: Autumn Ceppi. Lexington Christian: Shae Roys, Jamese Word. Newton Country Day: Sochia Reardon. Pingree: Kerri Zerfoss. Portsmouth Abbey: Ayanna Sommers. Winsor: Alina Brennan. Girls’ hockey — Berwick: Anna Cosentino, Caroline Hernon, Alyssa Hulst, Siobhan McDermott. Newton Country Day: Lauren Reenstierna, Elizabeth Warner. Pingree: Nicole Khachadourian, Rowan Sullivan Jr.. Portsmouth Abbey: Remy Chester, Kaity Doherty, Abbey Luth. Winsor: Michaela O’Connor. Boys’ swimming — Berwick: Gage Anderson, Alex Bouvier, Aaron Fleischer, Ethan Garstka, Andrew Macdonald, Owen Richardson. Landmark: Chris Belfi, Ethan Townsend. Portsmouth Abbey: Adam Suh. 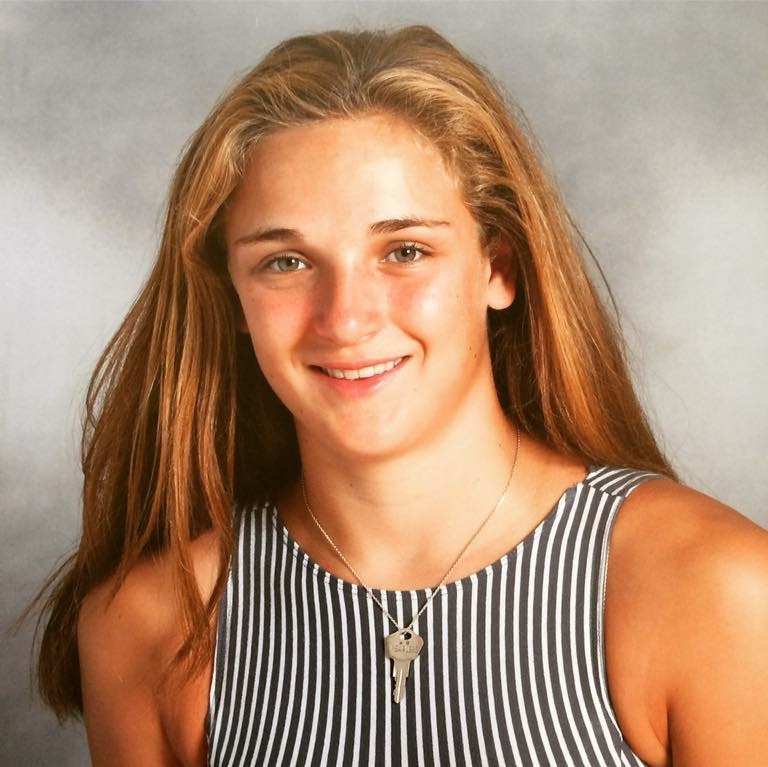 Girls’ swimming — Berwick: Amelia Snyder, Emma Whall. Dana Hall: Amelia Benkert, Emma Benkert, Brianna Browning, Lucy Hamann, Bitsie Knight, Maddie Wallis. Portsmouth Abbey: Shiela Joyce, Holly Kazama, Annie O’Donnell. 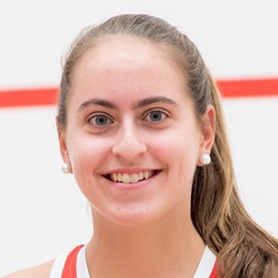 Girls’ squash — Dana Hall: Sydney Soloway. Portsmouth Abbey: Claire Davidson. Winsor: Olivia Chapman, Eve Elizondo, Alexa Jacobs. Wrestling — Chapel Hill: Mark Blokh, Adam Kimball. 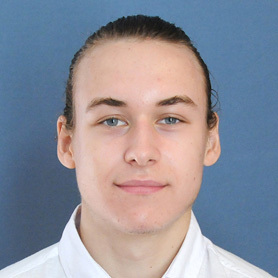 Concord Academy: Pasha Sonkin. Landmark: Adin Chapman, Cole Dubois, Mark Jaklitsch, Evan Kramich. Lexington Christian: Xergio Aguilar, Jason Calandra, Edmond DeAngelis, Connor Meaney. Boys’ basketball — Belmont Hill: Jovan Jones, David Mitchell. Brooks: Fru Che, Ikenna Ndugba. BB&N: James O’Regan. Governor’s Academy: Jaylyn Hinton, Nick Osarenren. Groton: Joe Collins. Lawrence Academy: Joseph Luchetti, Maurice Works. Middlesex: Austin Dorsey. Milton Academy: Cormac Ryan, Nick Tupanjanin. Nobles: James Mortimer, Alijah Rue. Rivers: Jermaine Samuels, Azar Swain. 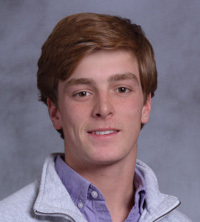 Roxbury Latin: Daniel Shlayen. 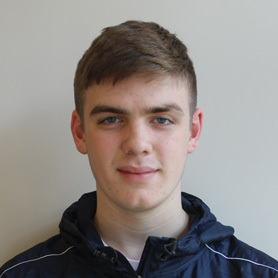 St. George’s: Jack O’Connor. 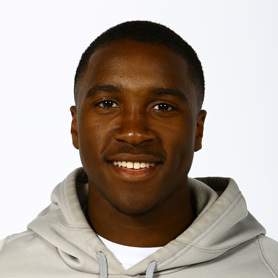 St. Mark’s: Jordan Scurry. St. Sebastian’s: Matt Karpowicz. Thayer: Javaughn Edmonds, Jordan Mello-Klein. 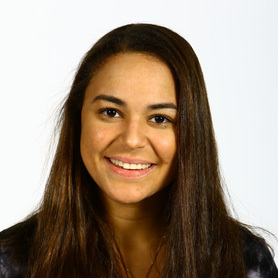 Girls’ basketball — Brooks: Alexandra Ames. BB&N: Kayla Kaloostian. 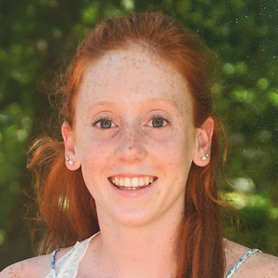 Governor’s Academy: Courtney Cashman. Groton: Alyna Baharozian. Lawrence Academy: Erin Antosh, Emily Pratt, Gabriel Reuter, Abigail Streeter. Milton Academy: Vivian Lee. Nobles: Katie Benzan, Amy Duggan, Amaya Finklea. Rivers: Tess Sussman, Julia Thissell. St. George’s: Logan Amaral. St. Mark’s: Madison Falzon. St. Paul’s: Emiliana Geronimo. Thayer: Stephanie Lyons. 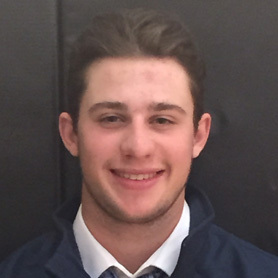 Boys’ hockey — Belmont Hill: David Giunta, Sam Hesler, Brian Matthews. Brooks: Vito Bavaro, Colin Stevens. BB&N: Chris Butler. Governor’s Academy: Sam Best, Reid Howland. Groton: Mike Brown, Matt Efros. Lawrence Academy: Jack Cameron, JJ Harding, Austin Magera, Craig Needham. Middlesex: Joe Feeney, Derek Goguen. Milton Academy: Ethan Domokos, Andrew Dumaresque, Spencer Fox, Budy Mrowka, Trevor Turnbull. Nobles: Cam Burke, Mike Fahie, Luke Stevens. Rivers: Frankie Boie, Christian Capello, Michael Gurska, Brendan Hamblet, Brett Rahabany, Charlie Rivers, Michael Young. Roxbury Latin: Mike Callahan, Ronny Lestan. St. George’s: Colin Felix, Frederic Gregoire. St. Mark’s: Ryan Ferland, Peter Housakos, Zach Tsekos. St. Paul’s: Colin McCaughey, Matthew Zandi. St. Sebastian’s: Eric Jeremiah, Jake McCool, RJ Murphy. Thayer: Ty Amonte, Casey Carreau, Colin McCabe, Kyle Peterson, Mike Royer. Girls’ hockey — Brooks: Caroline Kukas, Julia Nearis. BB&N: Nell Fusco, Shannon Griffin. 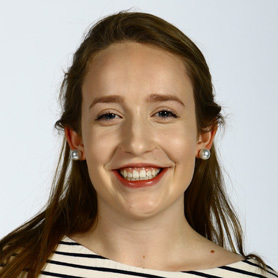 Governor’s Academy: Abby Nearis. Groton: Sammy Johnson. Lawrence Academy: Brittany Colton, Laura Lundblad. Middlesex: Caroline Silk. Milton Academy: Jen Costa, Anne Malloy. Nobles: Becca Gilmore, Caitrin Lonergan, Bridget McCarthy, Lucinda Quigley. Rivers: Sammi Estes, Alice Pingeon. St. George’s: Beth Larcom, Olivia Soares. St. Mark’s: Lindsey Dumond, Marcia LaPlante, Caroline Peterson. St. Paul’s: Finley Frechette, Gillis Frechette, Isabel Stoddard. Thayer: Katy Meehan. Boys’ skiing (Alpine) — Belmont Hill: Harrison Rohrer. Lawrence Academy: Thomas Gross. Middlesex: Ezra Muratoglu, Eliot Pierpont, James Sanderson. Nobles: Colby Conley. Rivers: Ben Freeland. St. Sebastian’s: Chris Golden, Peter Murphy, Peter Rowe. Girls’ skiing (Alpine) — Middlesex: Maile Cowell, Cece DeSimone. Milton Academy: Lydia Hill, Shayla Kelley, Katarina Stephan. Nobles: Nicola Katz, Izzy Kocher, Sophia Kocher. Rivers: Grace Bradley, Georgia Freeland. Boys’ squash — Belmont Hill: Jack Bell, Blake Gilbert-Bono. Brooks: Aly Abu El Einen, Mahmoud Yousry. Groton: Terrance Wang. Nobles: Reg Anderson, Patrick McElroy. St. George’s: Andrew Braff, William Braff, Karim Ibrahim. St. Paul’s: Henry Parkhurst. Girls’ squash — BB&N: Ellie Gozigian, Natalie Madden. Groton: Anna Nicholson. Milton Academy: Caroline Conway, Raneem El Torkey, Caroline Spahr, Sarah Wilwerth. Nobles: Jesse Brownell, Gracie Doyle, Sara Keene, Alexis Lazor, Emily Woodworth. Wrestling — Belmont Hill: Phil Conigliaro, Seth Israel, Luca Pontone, Sean Rayment, Will Ryan, Peter Tedesco, Colin Vallis, Ryan Williams. Brooks: David Crosby, Jason Gold, Jake Gottfied, Nick Konovalchik, Owen Rosenberger. BB&N: Brad Basham. Governor’s Academy: Dan Bailey. 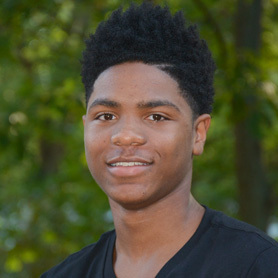 Lawrence Academy: Julius Travis. Middlesex: Gavin Fujimori, Duante Gutbrod, Andrew Zhang. Nobles: Hayden Folgert, Martin Williams, David Yeh. Roxbury Latin: Rafael Brantley, Zach Leham, Brent Samuels. St. Mark’s: Damion Nsiah. St. Paul’s: Sam Dickey, Alex Feye. 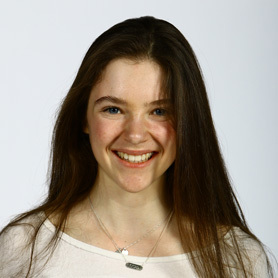 Basketball — Brimmer & May: Shani Breiman. Cambridge Weston: Olivia Ask. Chapel Hill: Genesis Crewe. Gann Academy: Tali Anisfeld, Libby Mael. Landmark: Madison Coddington, Rachel Esham. Montrose: Tyra Alexander, Catherine Conroy, Lauren Francis. Waring: Holly Stam. Woodward: Destiny Joseph, Kelly Lynch. Basketball (Division 1) — Bradford Christian Academy: Jamayra Castro, Mikaela Rogers, Chyna Bullen. Winchendon: Paige Anderson, Marge Wilson. Marie Phillip School for the Deaf: Isabella Bucci. Basketball (Division 2) — Covenant Christian Academy: Favor Ezewuzic, Logan Plosker, Jordan Ann Sperounis. Boston Trinity Academy: Jannifer Patterson, Molly Rockett. Woodward: Destiny Joseph, Kelly Lynch. Boston University Academy: Juliana Bongiorno, Nadia Oleinik. Newman: Amana Christmas. Waldorf: Anelyse Piani-Hohmann. Commonwealth: Miranda Dukach. Boys’ basketball — BU Academy: Liam Clancy, Andrew Deng. Brimmer & May: Jacob Quiles. Cambridge Weston: Haniff Clarke, Chris Green. Chapel Hill: Minh Ngo. Commonwealth: Julian Alvarez. Covenant Christian: Michael Gergely, Mike Rivers. Gann Academy: Ben Edry, Noam Ganz, Noah Klar. Marie Philip: Dylan Christoffels. Newman School: Robert Gadbois, Grandhalbert Norvin. Waldorf: Ernie Brand, Ethan Piani. Waring: Dylan Macy, Jacob Vaneck, Aidan Wood. 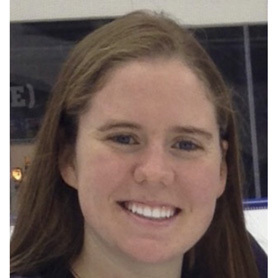 Girls’ hockey (Division 1) — Nobles: Becca Gilmore, Caitrin Lonergan. Williston Northampton: Delaney Belinskas, Morgan Fisher, Rachel Rockwell. 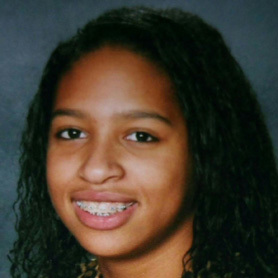 New Hampton: Cayla Barnes. 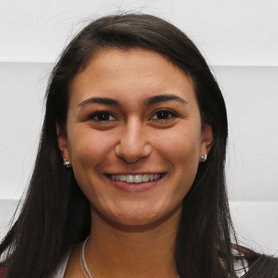 Girls’ hockey (Division 2) — Brooks: Julia Nearis. Canterbury: Madison Blauth. Proctor: Taylor Methven. Rivers: Alice Pingeon. St. George’s: Beth Larcom, Olivia Soares. The NEPSAC All-Scholastic teams are selected by a committee of coaches from the Independent School League, Eastern Independent League, and NEPSAC. Each student-athlete is the MVP of that sport. Text by Karl Capen. Photos by Mark Lorenz.